Looking for a style all your own? Or perhaps you saw a ring at another jewelry store and loved it, but not the price. 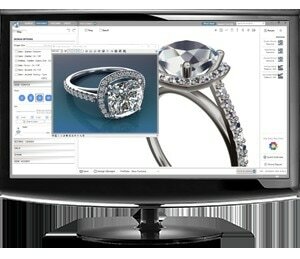 ​With our two industry leading software programs, we can create any style of jewelry, even styles seen elsewhere, at a very comfortable price. 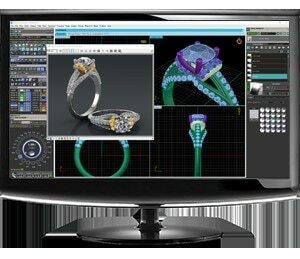 ​Customers looking to participate in the design process can do so in our store via our Countersketch software program. Those looking for more intricate and/or customized designs will be absolutely amazed at the flexibility generated by our latest version of Matrix. ​No matter what you have in mind, we can make it. Whether you have a design already or would like to work with one of our designers to create one, fill out the form below and we will contact you.